A rose by any other name would smell as sweet… and don’t we have a sweet new location available for you in Roselands! 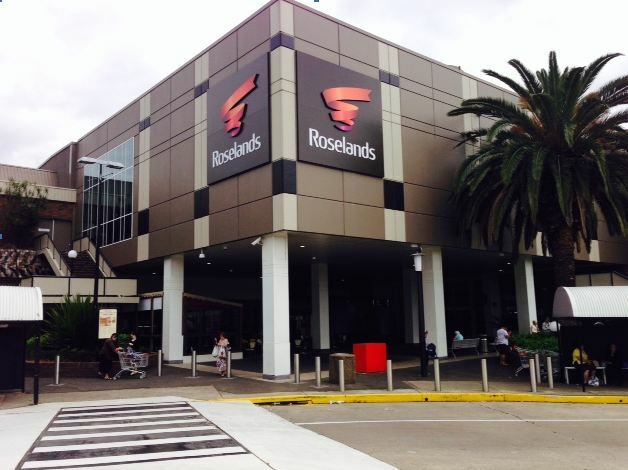 Roselands Shopping Centre is a three-level major regional shopping centre located 20kms south west of the Sydney CBD. The centre is anchored by Myer, Target, Coles and Food for Less. With approximately 130 specialty stores this centre has something for everyone. To find out more information about franchising with Chatime or this available site submit an enquiry today!